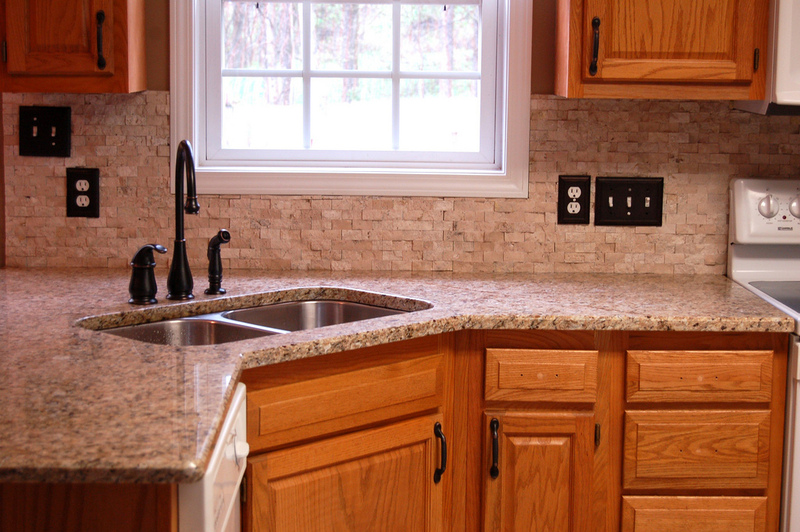 Start with a plain old marble slab that’s slightly longer than you planned for—you’ll need the extra room in a bit. “If you have a 24-inch countertop, you’re looking for an extra six to eight inches of width to work with,” says Sanders. 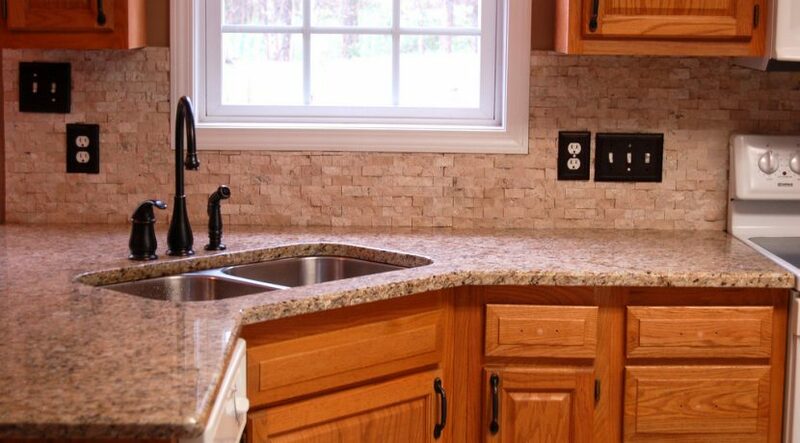 Once you’ve got everything measured out, hire a stone fabricator (or ask your contractor to connect you with one) to add a “mitered book-matched edge” to the slab. Literally, tell her exactly that phrase. “Be sure to let them know if you want the marble’s vein to continue seamlessly from the edge of the surface down the side. You do not want to stack the slab or you’ll get an unsightly seam,” warns Sanders. Thinking you can DIY this bad boy, no problem? Be sure you’re comfortable with heavy machinery. “The process involves cutting stone with a water saw and precisely mitering edges—it’s not a project for the casual DIYer,” Sanders says. Even if your kitchen or bath renovation is still in the hidden Pinterest board stage, this trick can be of use. Sanders says you can do this with any other type of stone in tons of other places. Think coffee tables, dining tables, and vanities. Now, off to the slab yard. All rights reserved to the initial publisher for Architectural Digest.